We received this press release from Volkswagen of America this morning on the what our customers can expect from the Volkswagen brand in the upcoming year. 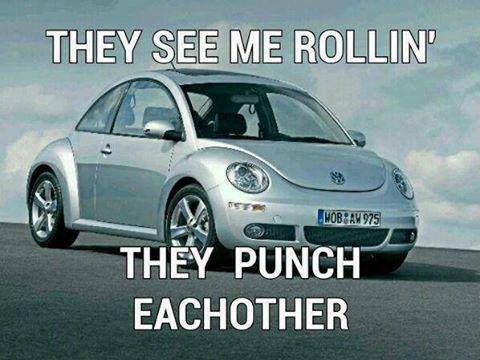 We thought it was worthy of sharing for all of our Alabama VW lovers out there! New 1.8-liter turbocharged and direct-injection TSI® engine to feature in Jetta, Beetle, and Passat, replacing the 2.5-liter five cylinder. R-Line® range expands to five models. 2014 is a year in which some very important product changes will occur. Chief among these for the 2014 model year is the introduction of the EA888 1.8-liter turbocharged and direct-injection four-cylinder TSI® engine, which will gradually replace the 2.5-liter five-cylinder naturally aspirated power plant fitted to the Jetta, Beetle, and Passat models. This new engine produces 170 hp and 184 pound-feet of torque: this is the same power as the 2.5, but the torque is improved by seven lb-ft, delivered much lower in the rev range. Volkswagen pioneered the use of small-displacement turbocharged and DI engines in the U.S. market: the implementation of the new EA888 gasoline unit will help ensure that more than 90 percent of the cars sold by Volkswagen in the U.S. have these highly efficient power plants. The engine is built in a new, state-of-the-art factory in Silao, Mexico that is part of Volkswagen’s ongoing $5 billion investment in the North American market. 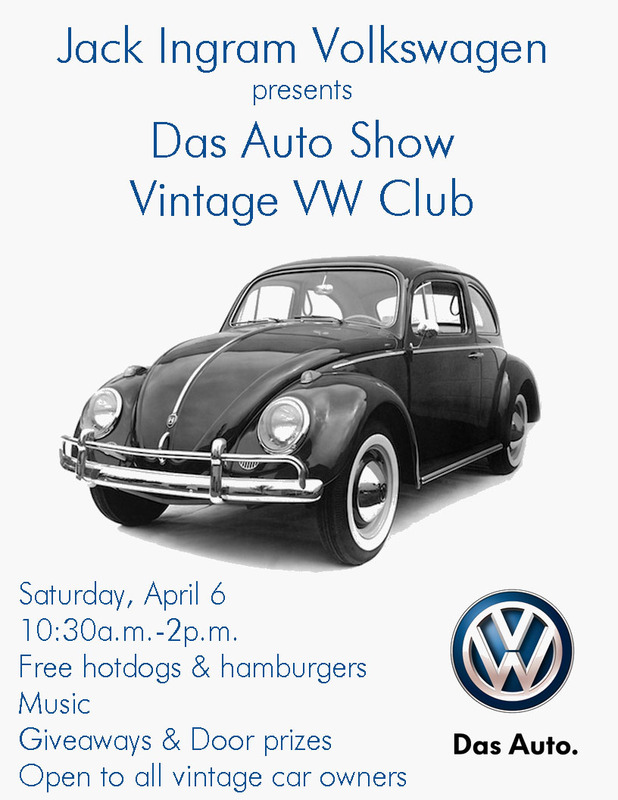 Mark your calendars and join Jack Ingram Motors and the Vintage Volkswagen Club on Saturday April 6 at Jack Ingram VW for an afternoon of vintage Volkswagens, music, food, drinks, giveaways and more. You don’t have to own a vintage Volkswagen to come join in the fun. We invite all vintage lovers to come participate in this free afternoon event. Jack Ingram Volkswagen is located on the Eastern Blvd. in Montgomery, Alabama. 2013 Super Bowl. Get Happy with Jack Ingram Volkswagen! Have you seen the new Volkswagen commercial for the Super Bowl this Sunday? 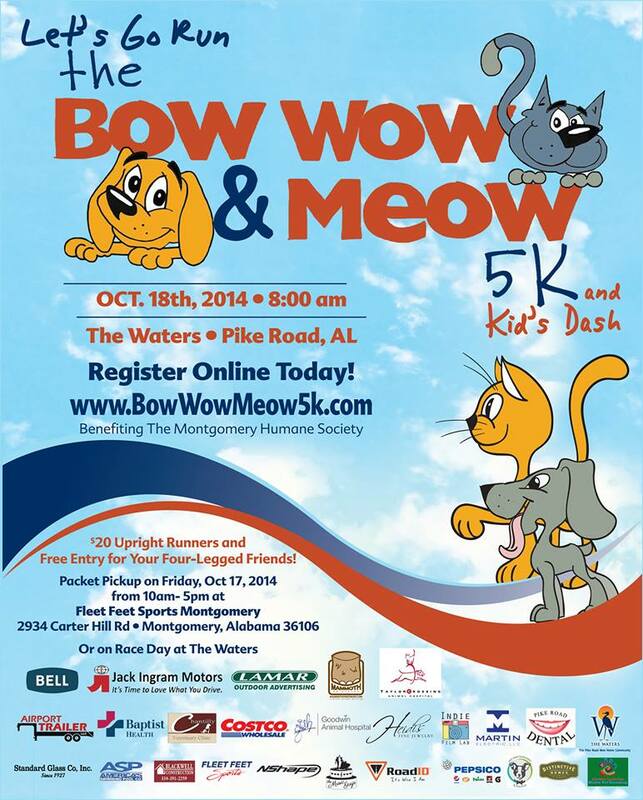 If not, you have got to check it out! Jack Ingram Volkswagen got a sneak peek of the Super Bowl VW spot a few weeks ago and we were hysterically laughing, and actually experiencing one of those ‘case of the Mondays.’In our opinion, it might top the Darth Vader. What do you think? Click the link above or visit Jack Ingram Volkswagen’s Facebook page to watch the spot. In the VW Super Bowl 2013 commercial, you’ll meet Dave and his newfound sunny disposition on life, even on a Monday at the office! He brings life to everywhere he goes, all thanks for his new 2013 Volkswagen Beetle. We have the all-new convertible Bettle at Jack Ingram Volkswagen in Montgomery, Alabama. Come visit us on the Eastern Blvd. and Come in. Get Happy!